Sell Apple Watch Sport Series 2 | How Much is Apple Watch 2 Worth? How much is a Apple Watch Sport Series 2 (Aluminum Case) worth? The Apple Watch Sport Series 2 (Aluminum Case) is worth $20 to $135 based on the condition of the device. *Price subject to change. Quote in dropdown is final. *Activation locked devices are not accepted. Please delete the watch from your iCloud account prior to shipping to GreenBuyback. 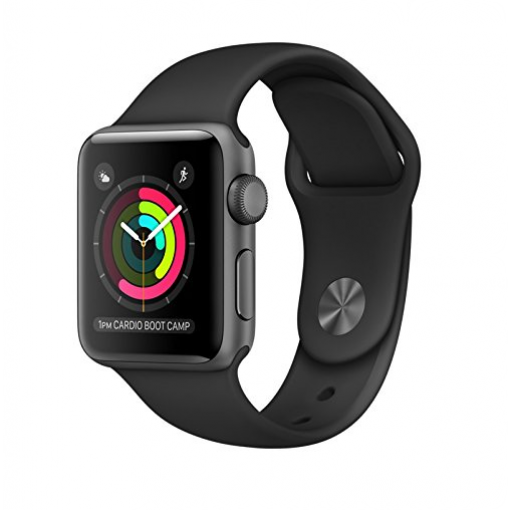 Sell your Apple Watch Sport Series 2 (Aluminum Case) for Cash at GreenBuyBack Select the information above in order to receive an accurate quote for the device you want to sell. Sell your Apple Watch Sport Series 2 (Aluminum Case) for cash today!